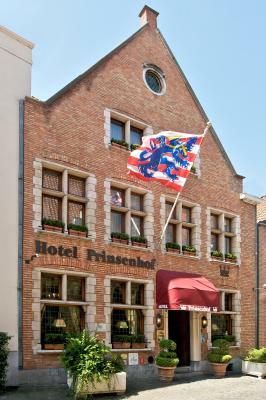 Lock in a great price for Hotel Prinsenhof – rated 9.4 by recent guests! 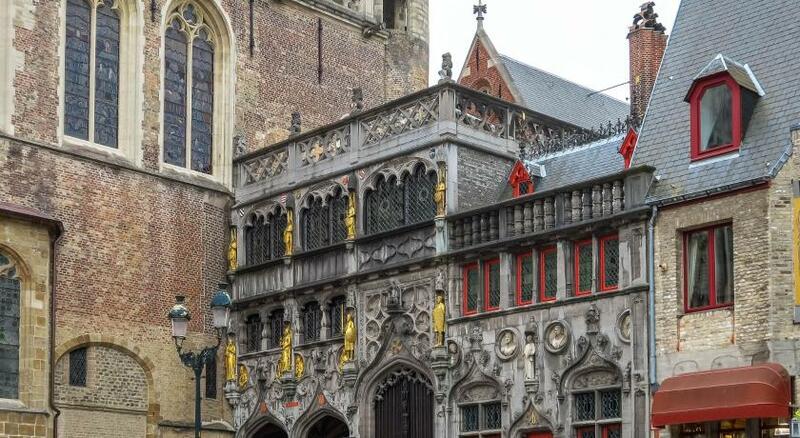 This is our second visit to the Prinsenhof and we wouldn't think of staying anywhere else when visiting Bruges. The customer service is second to none with the staff not only greeting both professionally and courteously but also with genuine smiles and happiness. Nothing seems too much trouble for the team and they are always on hand to offer advice on places to visit or just book taxis etc. Breakfast is lovely if a little expensive. It's a buffet style with all manner of continental offerings, multiple loaves of bread and champagne. Tea/coffee is served at the table with the latter being quite well brewed. There are also cooked options. Friendly staff and very accommodating to all guests! Breakfast delicious and very quaint hotel! Outstanding rooms. 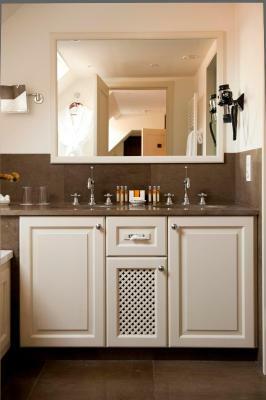 Spacious and clean bathroom with a bathtub. 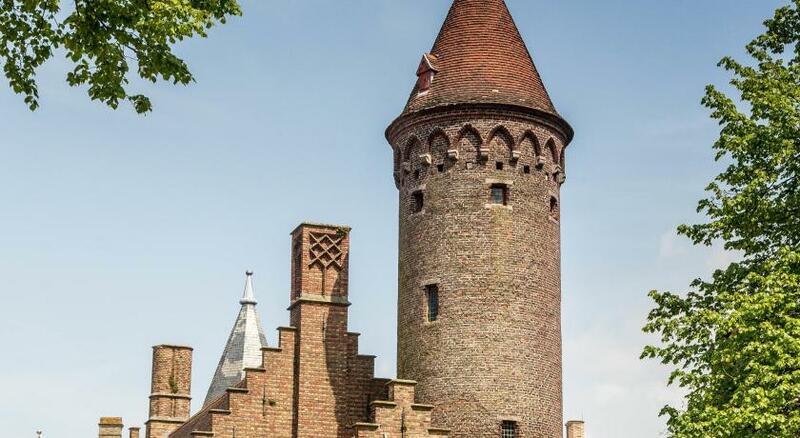 It's right in the center of the city, 2 minutes away from the Belfry of Bruges. Plenty of romantic pubs and bars nearby. It's about 5 minutes from the Railway Station. We didn't stay for long, but Bruges is likely best explored on foot. 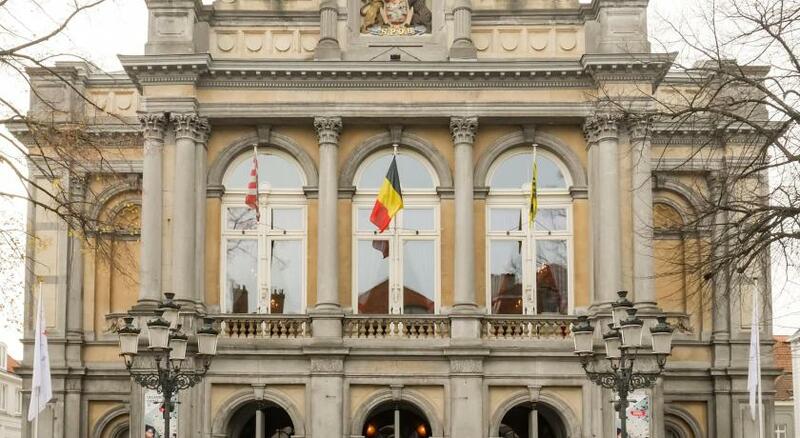 This is a wonderful hotel and we would absolutely come here again if we returned to Brugges. It's charming and comfortable. The rooms are immaculate and the staff welcomed us as if we were guests in their home. 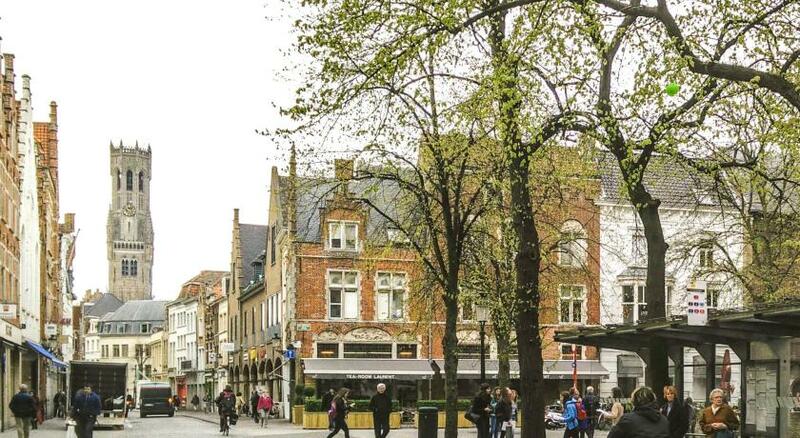 It is within easy walking distance of everywhere in Brugges but it's on a quiet street so it's peaceful. The beds were super comfortable. The breakfast wasn't cheap but it's excellent and we found that many cafes in the area didn't open early so there weren't many other choices. Fantastic staff and hotel. Location perfect. Beautiful city. The Location is excellent; a few minutes from the Market and other sites. The staff is quite helpful. The breakfast was very good; individually cooked eggs or waffles. The beds were comfortable; I do not like the Belgium pillows but they are in all the hotels (square and over stuffed). The room has wonderful roof top views. There was a lovely bath tub though the shower was a bit tricky to use without flooding the bathroom. There was a good air conditioner and plenty of heating units (which we did not need). 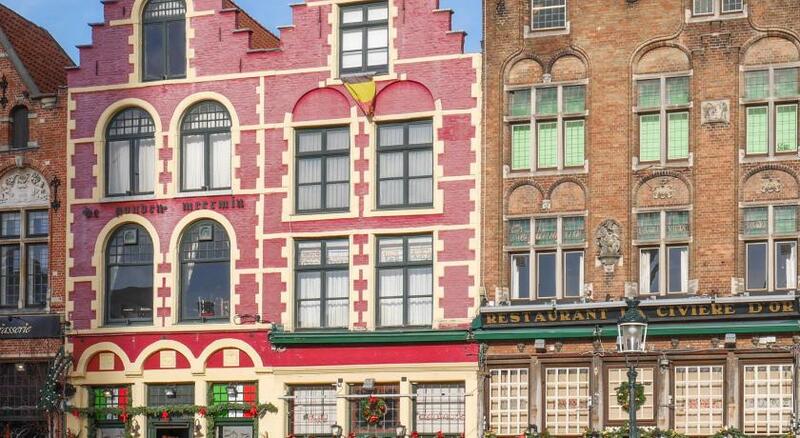 It felt like you were in a Belgium home rather than a hotel - - but without the hassles and noise of a Bed and Breakfast. We would definitely return if the occasion arises. The staff were very helpful. Great restaurant recommendations!! 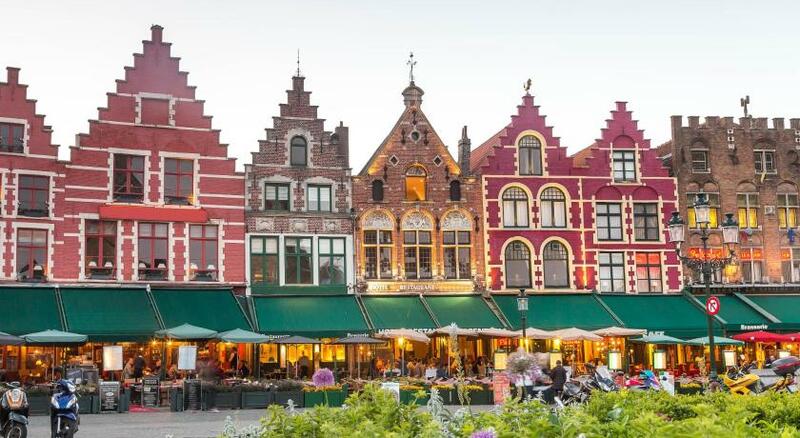 Prinsenhof offers elegant rooms with boutique-style décor in a 20th-century mansion, only 1,150 feet from Bruges' central Market Square, the Belfry and Wollestraat Shopping District. This family-run hotel benefits from free WiFi and a lounge. Each of the air-conditioned rooms at Hotel Prinsenhof features satellite TV with a selection of over 200 channels, a work desk, coffee/tea facilities and a mini-bar. 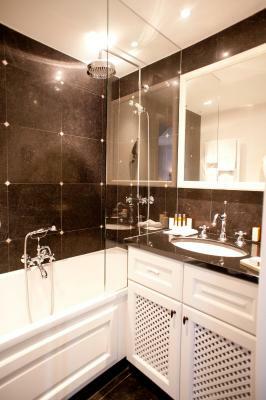 The spacious bathroom comes with a bath or a shower. The hotel includes a comfortable lounge which has been decorated in a classic style with draped curtains, chandeliers and wooden paneling. The outdoor terrace provides a tranquil place to relax with a drink on warmer days. 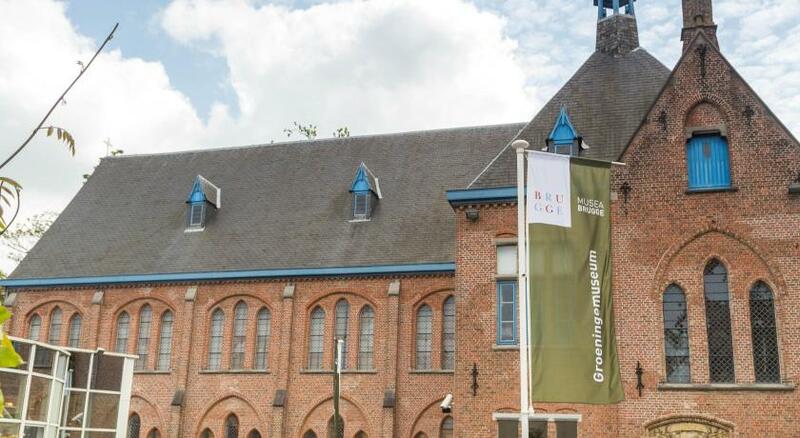 Prinsenhof Hotel is just over a 5-minute walk from the Gruuthuse Museum. 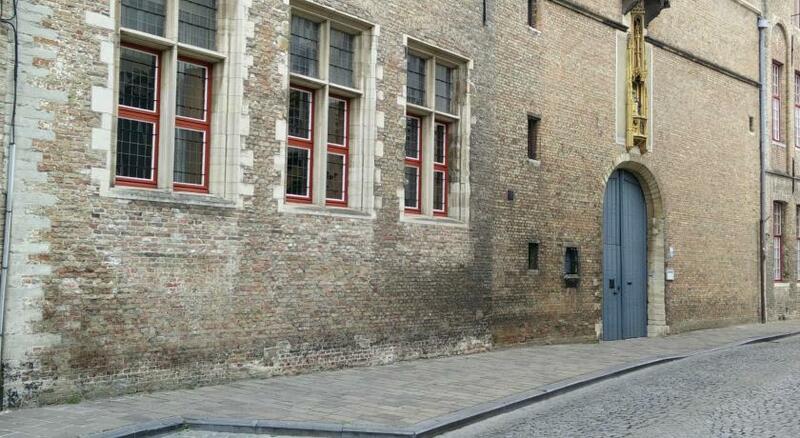 The Beguinage is less than a 15-minute walk away. 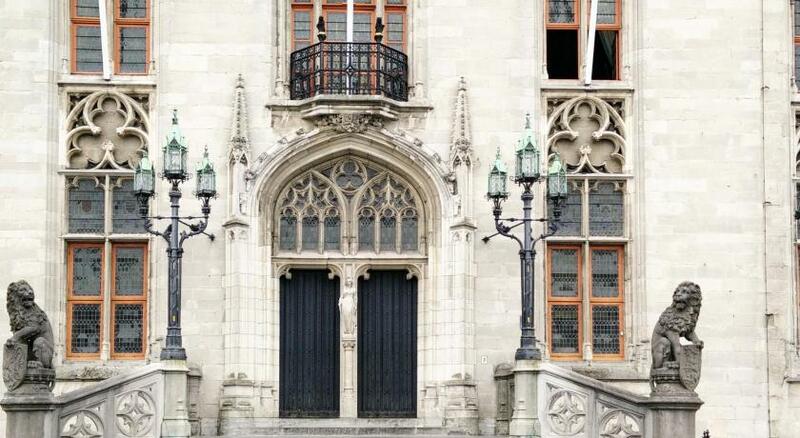 Blankenberge and the North Sea Beach are a 15-minute drive. 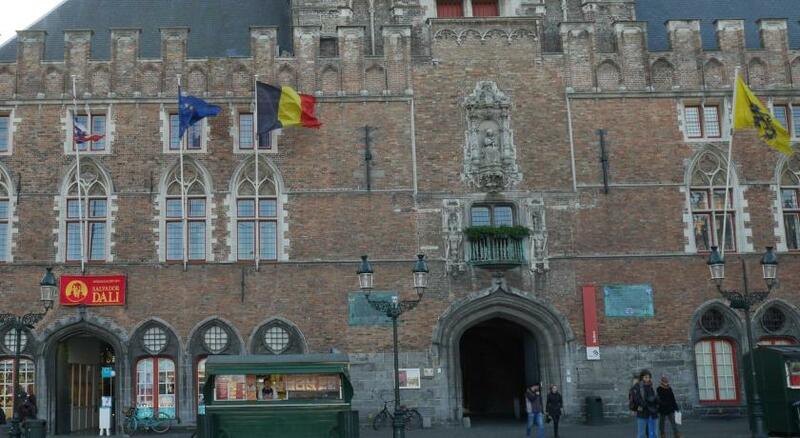 Bruges Railway Station is 0.9 mi from the hotel. 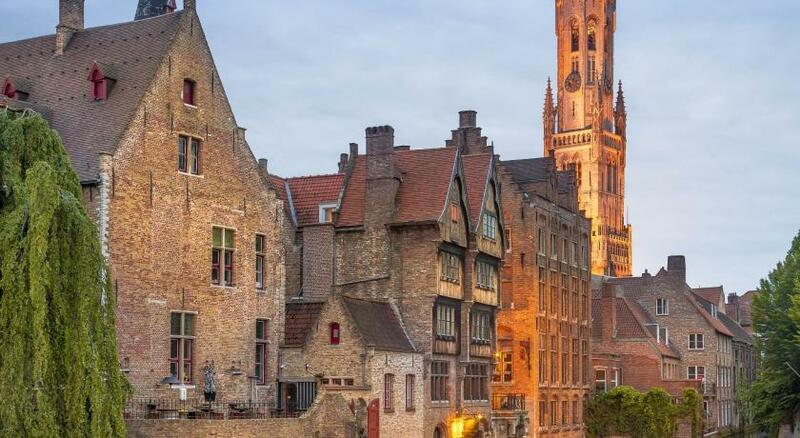 Historic Ghent is 35 minutes by car. When would you like to stay at Hotel Prinsenhof? 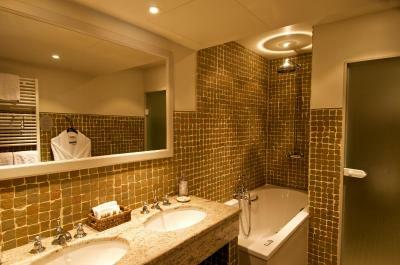 Modern decorated room with a bathroom, flat-screen TV with DVD player and free WiFi. It includes free tea, coffee and hot chocolate making facilities. No extra beds or baby-cots available in this room type. 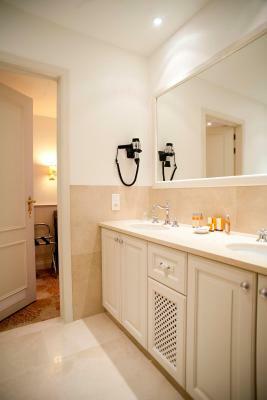 Spacious room with a large, luxurious bathroom and a fruit basket in the room upon arrival. It includes free tea, coffee and hot chocolate making facilities. Extra beds or baby-cribs are possible in this room type. 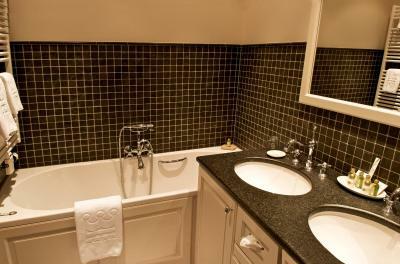 Spacious room with a large, luxurious bathroom and a fruit basket in the room upon arrival. It includes free water and tea, coffee and hot chocolate making facilities. Extra beds or baby-cots are possible in this room type. 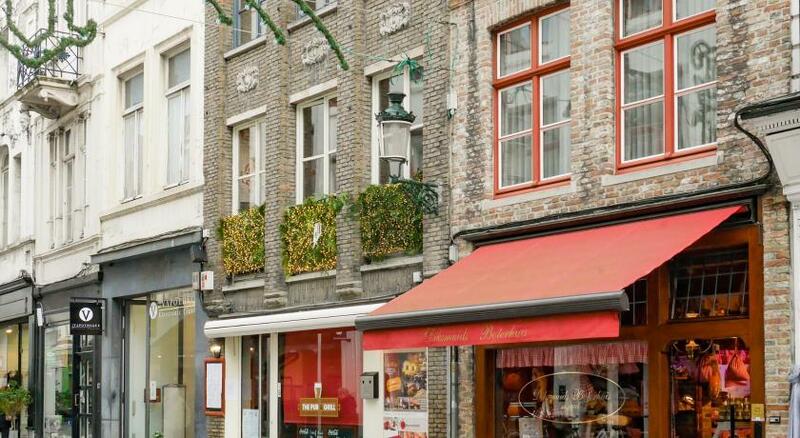 House Rules Hotel Prinsenhof takes special requests – add in the next step! Hotel Prinsenhof accepts these cards and reserves the right to temporarily hold an amount prior to arrival. The room was very dark and had a view of the car park which was not mentioned when booking. Had to keep curtains closed for privacy. Unfortunately there were no other rooms available to move to. Room is small. But very nice. Nicest staff of any hotel I have ever been to! 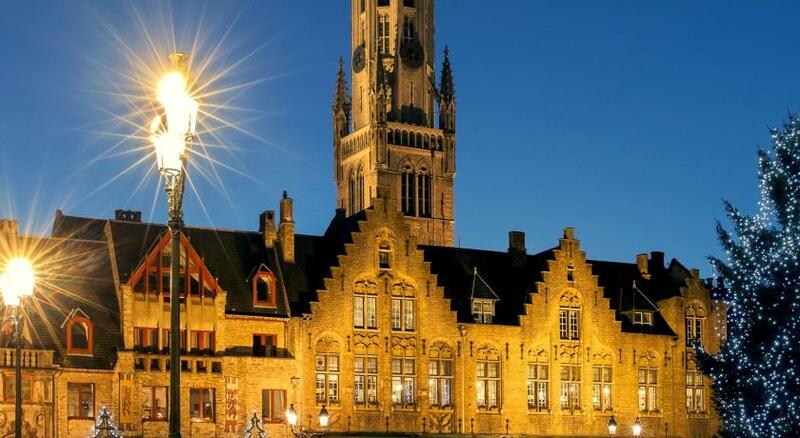 Fantastic location in the heart of Bruges. Very welcoming and knowledgeable staff who couldn't have made us more welcome. Really excellent breakfast and an intimate bar. Parking available if you pre-book (very worthwhile). We would have preferred a room upstairs as being on the ground floor affected our privacy - but the room still surpassed our expectation. Gorgeous hotel, great staff, all of the amenities you could want in the rooms which are large and airy - tea and coffee, chocolates, large bathroom with double sinks, robes and slippers. 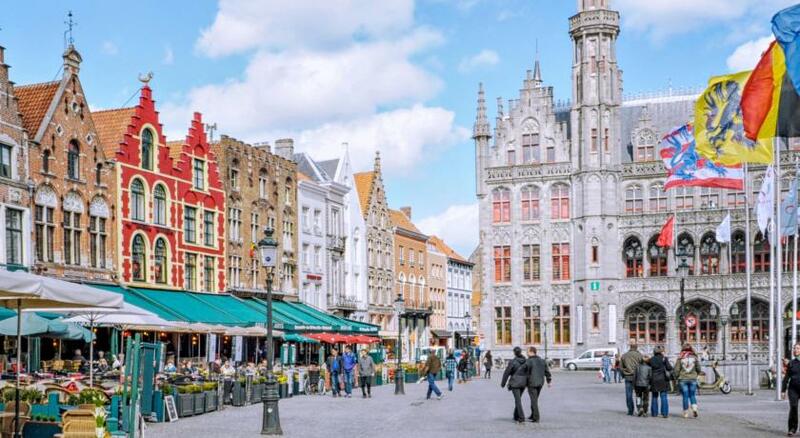 Smiling and friendly staff Beautiful place Spacious and luxurious room Extensive breakfast Parking space right in front of room Very kind upgrade from standard to deluxe Only 5min walk to the center of Brugge All of it! Perfect location, kind and helpful staff, beautiful room and bathroom on the top floor with a pretty view. I’m not sure if we were upgraded - they didn’t say so, but it was really excellent for money. Highly recommended. Very nice, clean and cozy Hotel. Totaly great! We were disturbed by some noise from the car park behind the hotel from 7:00 am onwards, but otherwise the hotel was very quiet. Overall, we really enjoyed staying here - no complaints! 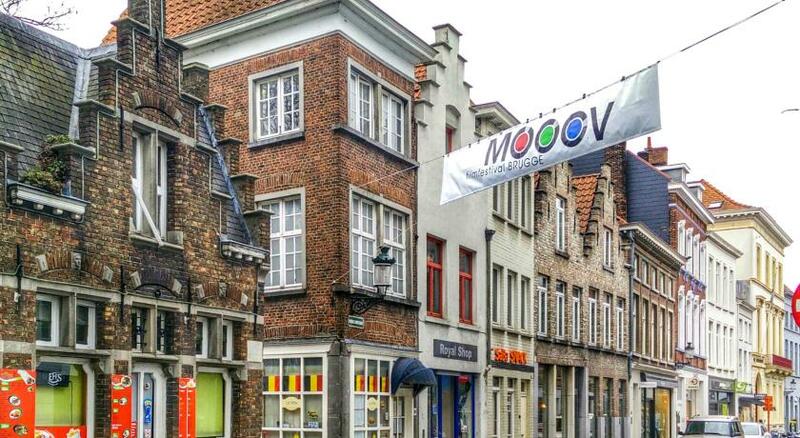 Great location, very close to the centre of Bruges but down a quiet side street so still very peaceful. Staff were really friendly and helpful. Room was great, fairly small but very nice and well equipped. 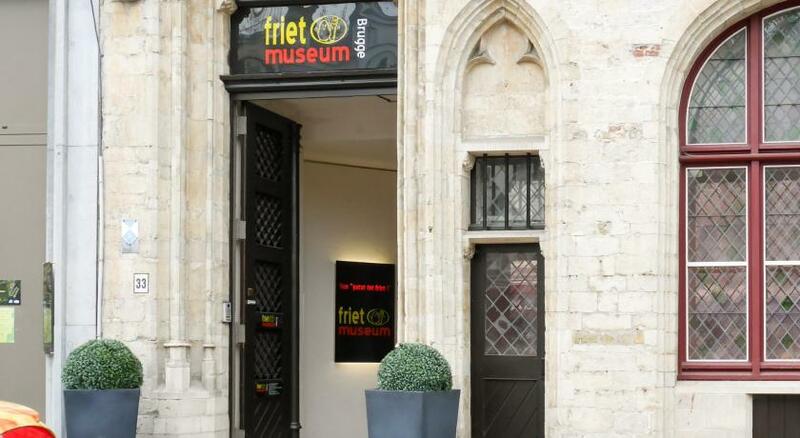 A great place to stay for a relaxing/romantic city break in Bruges!